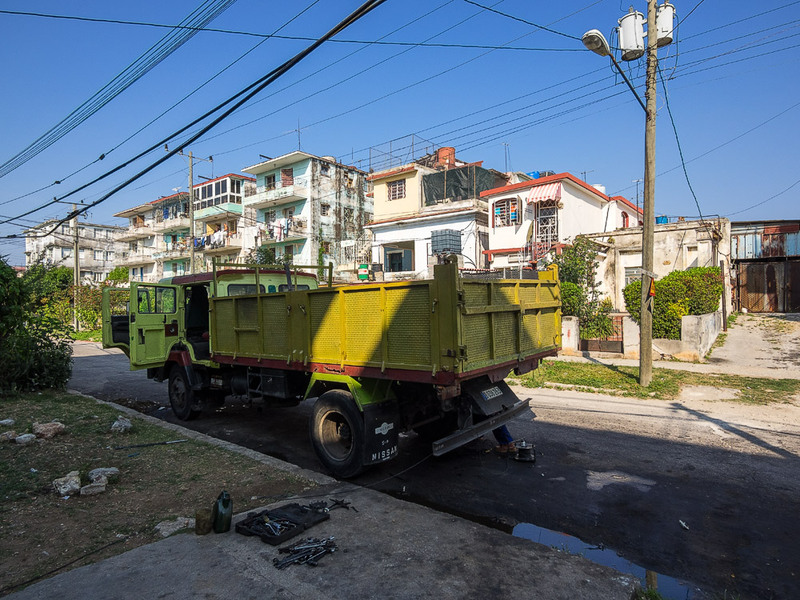 Olympus UK E-System User Group - View Single Post - Cuba 226 - Everyday life in the Vedado. 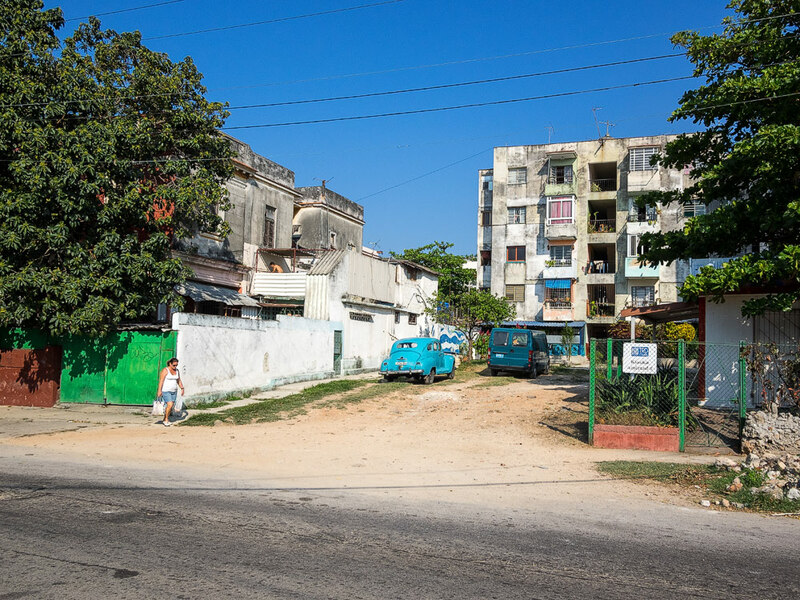 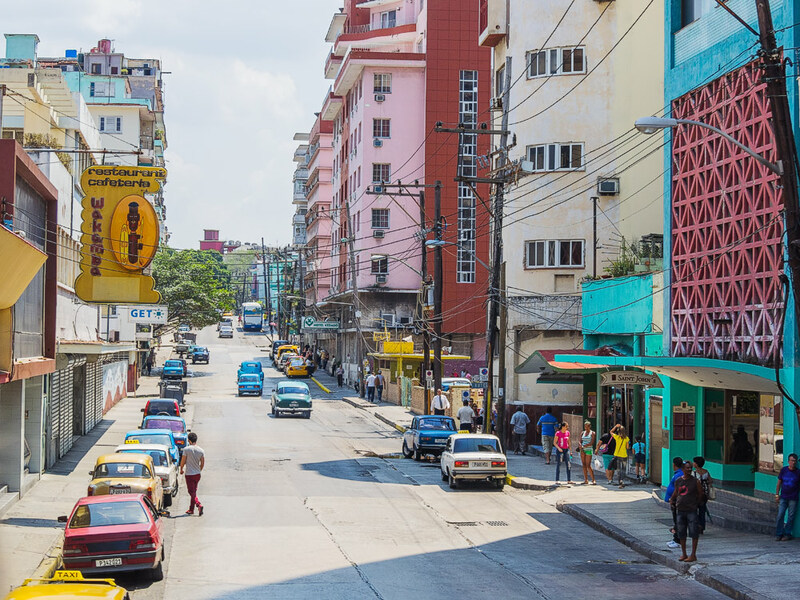 Thread: Cuba 226 - Everyday life in the Vedado. 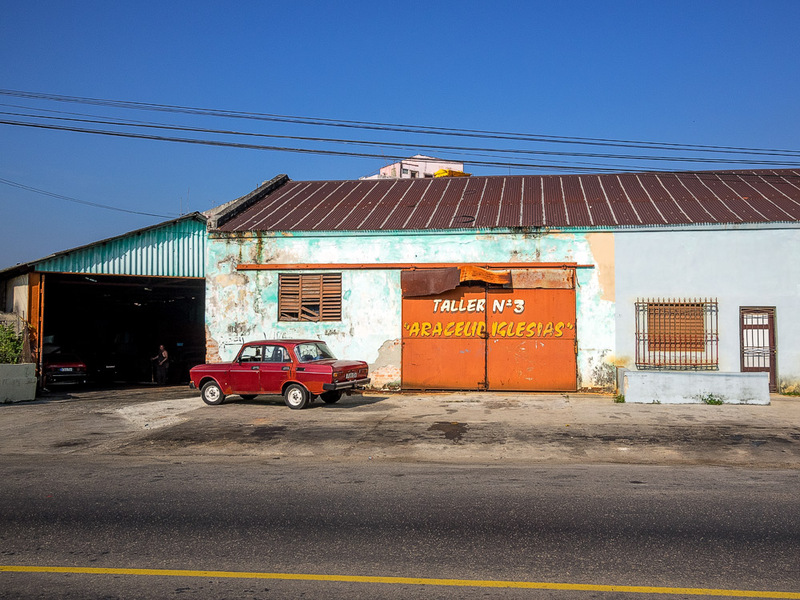 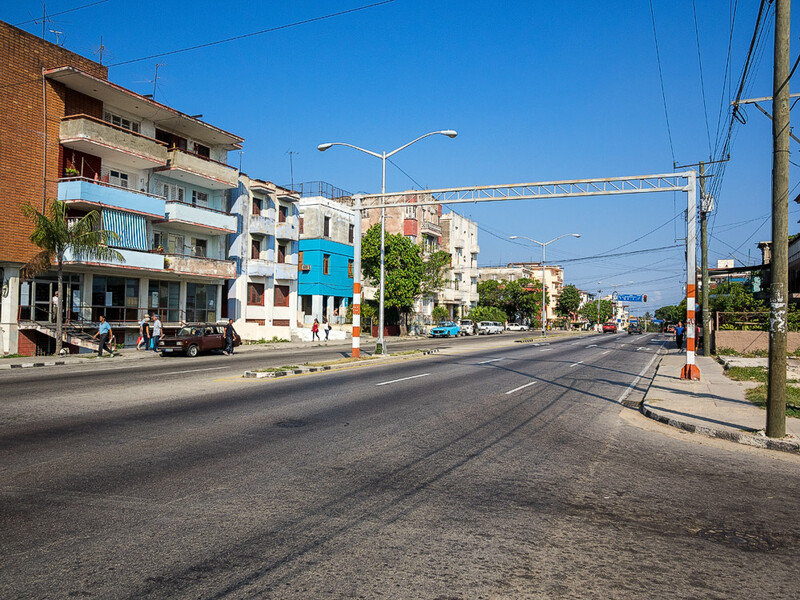 Cuba 226 - Everyday life in the Vedado. 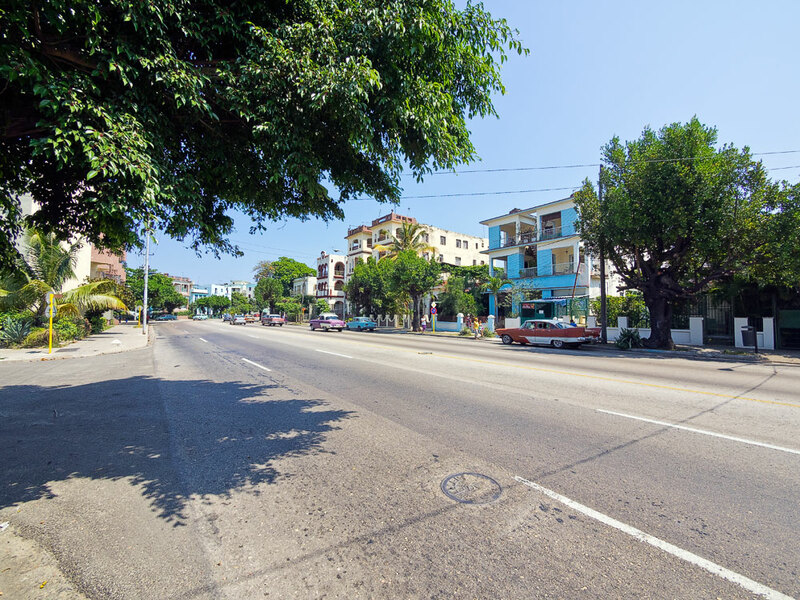 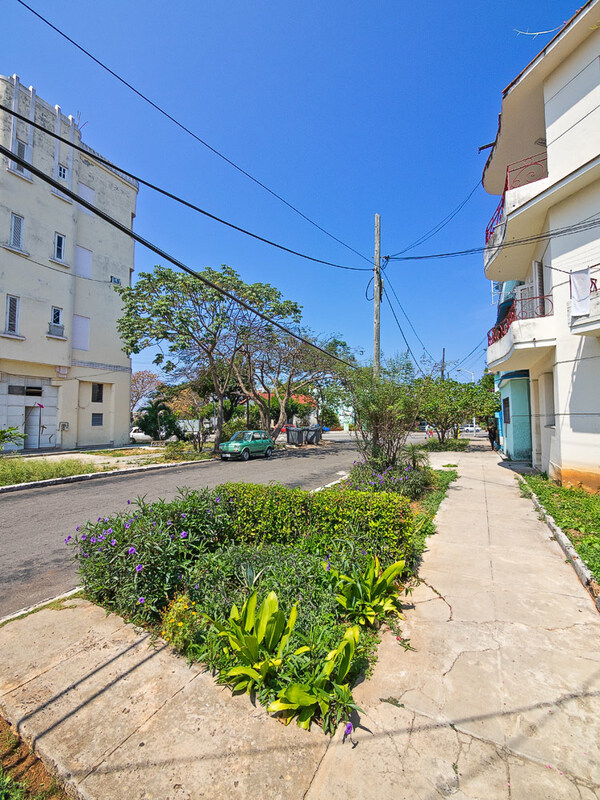 The Vedado is the most modern part of Havana, developed in the first half of the 20th century!